Home / Podcasts / Themes / What was the Byzantine Empire? 2. A continuation of the Roman Empire? 5. A Multi-ethnic Empire and the supremacy of the Greek language. 6. 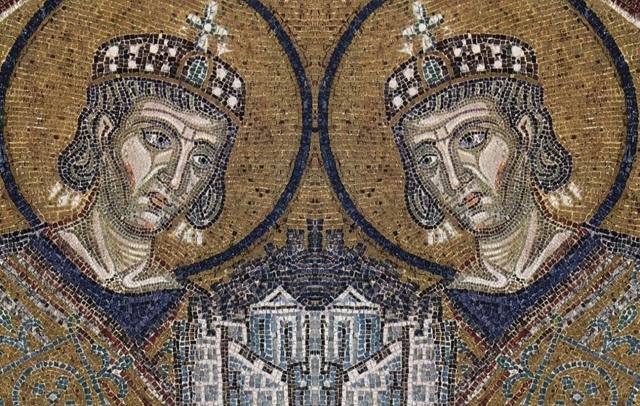 Where does the Byzantine Empire fit in medieval history?